Bringing HOLINESS by following in Jesus' footsteps and showing a way of living that is radically different from what this world has to offer. Cameron Walcott is the Pastor of The Cornerstone Michigan. He grew up in Clinton Township and always had the dream of pastoring a church in the area, until the age of 21 when God sovereignly called him to be a missionary to Asia. He moved to India in the year 2001 and spent most of the next 15 years ministering in churches, Bible schools, and orphanages in more than 20 nations. He moved to Singapore in the year 2005 and spent 11 years working with Cornerstone Community Church, ultimately serving there as the Missions Pastor. Cameron has a Bachelor’s of Theology from Zion University and is an ordained minister of Zion Fellowship International. Delia Walcott is from the nation of Singapore. During her teen years, she had mighty encounters with God and developed a tremendous passion for young people and those in need. She became a leader in Cornerstone Community Church’s youth ministry and went on several mission trips around Asia. She also spent 10 years as a teacher in the Singapore school system, focusing her efforts on students who were falling through the cracks of the school due misbehavior or learning disabilities. 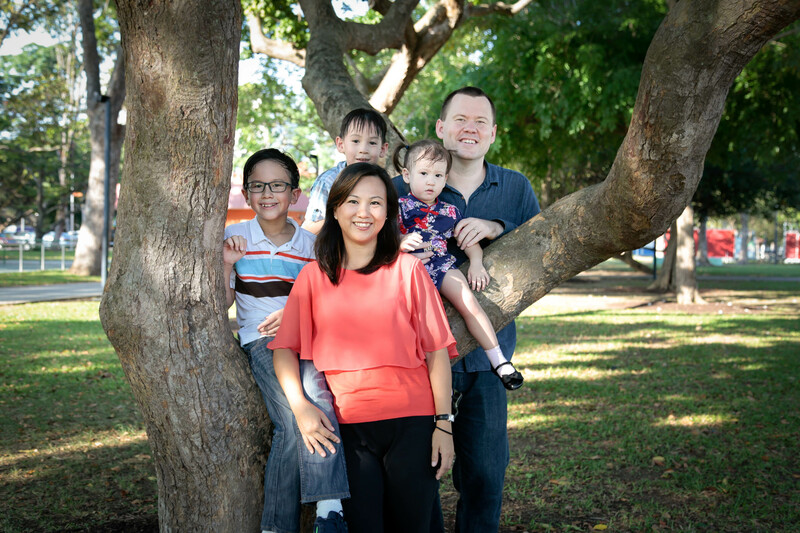 Cameron and Delia married in 2005 after meeting each other a few years before through unusual circumstances – Cameron had ended up as a “refugee” in Singapore after local distrust of Christianity had led him to be kicked out of one country where he was living and ministering. But what the enemy meant for evil, God meant for good in bringing them together! They have three children – Caleb (10), Evan (8), and Anna (3). They moved back to Michigan in the last part of 2016 after feeling a call from God to plant a church in Mount Clemens. Click below for our statement of faith.